Stephen Cohen is a Jewish American politician who currently sits in the U.S. House of Representatives. 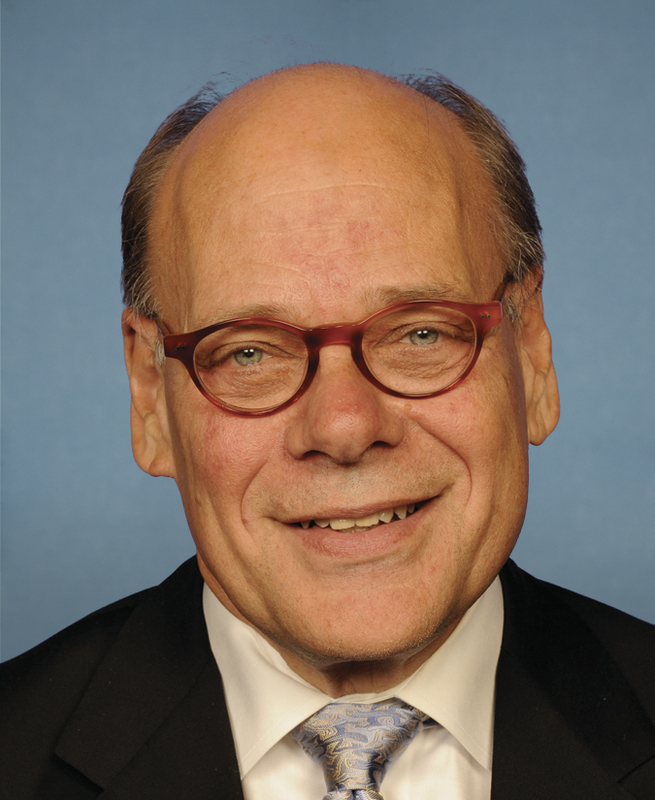 Cohen was elected in November 2006 to represent the 9th District of Tennessee in the 110th Congress. He is the first Jew to represent Tennessee in the House of Representatives and the first white Democrat to represent a significant portion of Memphis since 1966. Cohen is also one of the few white congressmen who have represented majority-black districts. He announced he would seek to become the first white member of the Congressional Black Caucus. Cohen discovered his passion for politics after he was stricken by polio at the age of five, which prevented him from pursuing his career in sports. Throughout his life, Cohen has been involved in politics at the national, state and local levels, first filing to run for office on the same day he registered to vote. Cohen received his Bachelor of Arts degree from Vanderbilt University in 1971 and graduated from the Cecil C. Humphreys School of Law at Memphis State University in 1973. After practicing law for three years as Legal Advisor to the Memphis Police Department, Cohen was elected to be the Vice President of the Tennessee Constitutional Convention in 1977. He served as Shelby County Commissioner from 1978 to 1980 and was a Senator in the Tennessee General Assembly for 24 years. Cohen was the only Jewish member of the Tennessee General Assembly and was described as the most liberal white member. During his years of service, Cohen has been an advocate for health care and education. Perhaps his most well known accomplishment was the repeal of the ban on lotteries in Tennessee and the establishment of a state lottery program that raised money for college scholarships. In March of 2005, Cohen was one of three Tennessee Senators to vote against the Tennessee Marriage Protection Amendment. Cohen ran in the democratic primary election for the House of Representatives in 1996, but was defeated by Harold Ford, Jr., the son of the retiring incumbent, Harold Ford, Sr.
Liberal on many issues, Cohen is a staunch supporter of environmental issues, a critic of the War in Iraq, a supporter of a woman’s right to choose, and a proponent of research and development to locate alternative energy sources. He generally supports gay rights (including civil unions), gender equality, separation of church and state, and progressive taxation. Cohen is more conservative on the issues of gun control and capital punishment. Cohen won re-election in November 2018 for his fifth term.